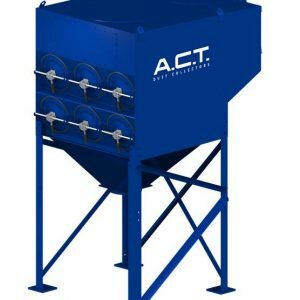 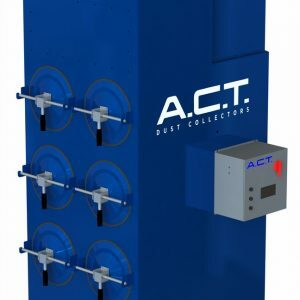 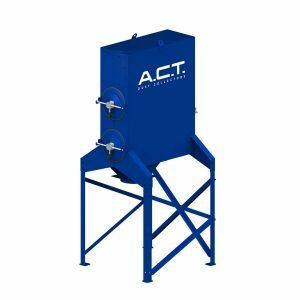 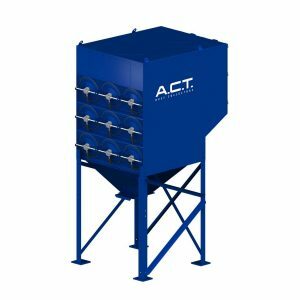 While the majority of the systems you will find at JusDust are used dust collectors, we also carry the full line of ACT and Airwall new dust collectors that are pre-configured and fit most application needs. 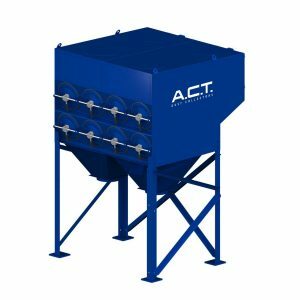 All of these systems can be adjusted to meet specific needs. 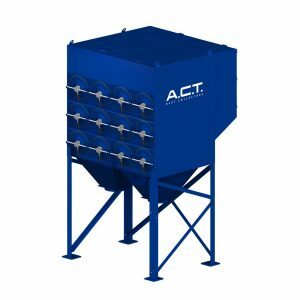 Many options are available including modified fan size and horsepower, hopper discharge types, stand heights, voltage requirements, explosion venting based on the KST value of the materials being collected, spark traps, spark detection, noise abatement, HEPA after-filters, soft start controls. 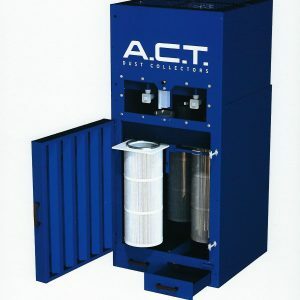 In many cases, used dust collectors that were installed prior to all of the recent changes in the NFPA regulations may no longer be suited to your needs as they stand. 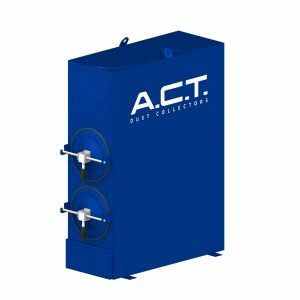 Most of the used dust collectors can be retrofitted to meet current requirements but this can also run the price of the system up to a point of making a brand new dust collector with a full manufacturers warranty very attractive. 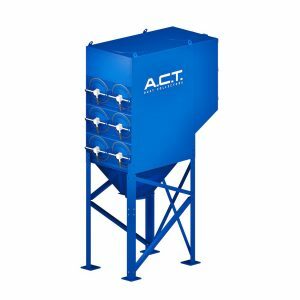 There are a myriad of manufacturers (mostly regional) that offer similar systems. 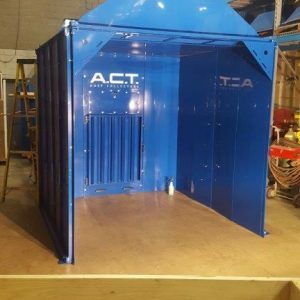 In many cases, although we do not display their products, through association with JusDust, we can direct you to a dealer or manufacturer that may be a better fit due to industry experience, location or ability to offer a full engineering through installation experience. 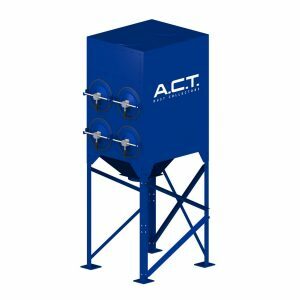 We are constantly working with the manufacturers of dust collection systems to bring new products to the site that have full specifications and availability to be drop shipped from a web platform. 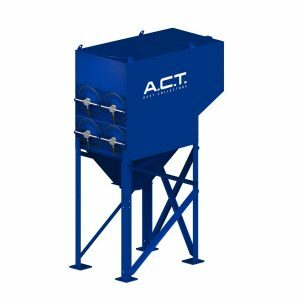 Regardless of your specific industry, we can assist you in selecting the right system, assist with all of the logistics of getting it installed and providing replacement parts and filters in the future. 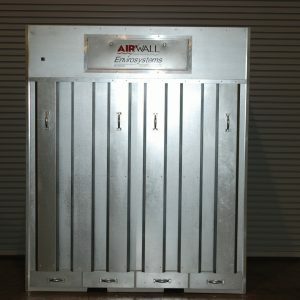 When it’s time to upgrade your dust collection system, be it a new dust collector or used dust collector, JusDust.com and jusfilters.com are your one stop dust collector shops!